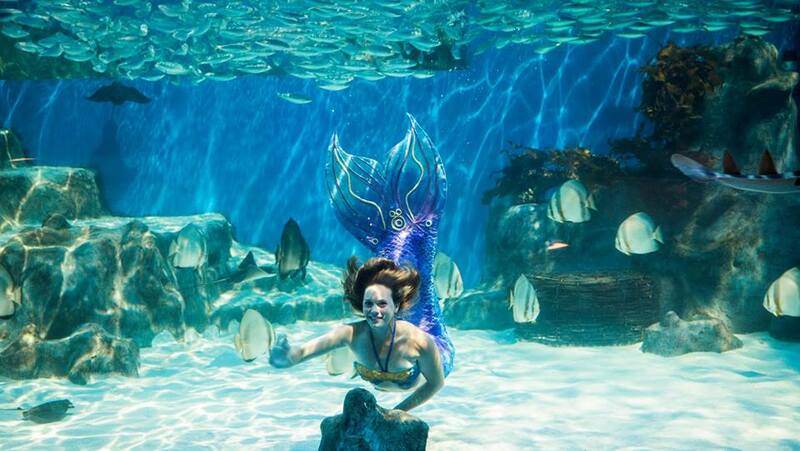 Dreams can come true with Mermaid Magic! 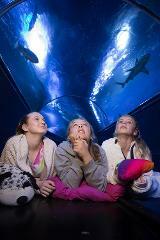 Snorkel with a Mermaid and learn some mermaid tricks in AQWA’s brand new Adventure Bay aquarium! This adventure is available to ages 8+ and is lead by one of AQWA’s friendly, qualified Divemasters, along with one of our friends, the Mermaids! *Please note participants will not wear a mermaid tail/mono-fin during this experience. Standard snorkel fins are used.